Soi 7 is directly Located as a neighbor of Soi 8 and Pattaya klang, it counts to the top 3 of beer bar Sois. This Soi got plenty of beer bar's, and will open and start to make fun at round about 08:00 p.m., in most ofthe bars u can enjoy a cheap drink and play a bit with the girls, or with the pool table, its your choise. 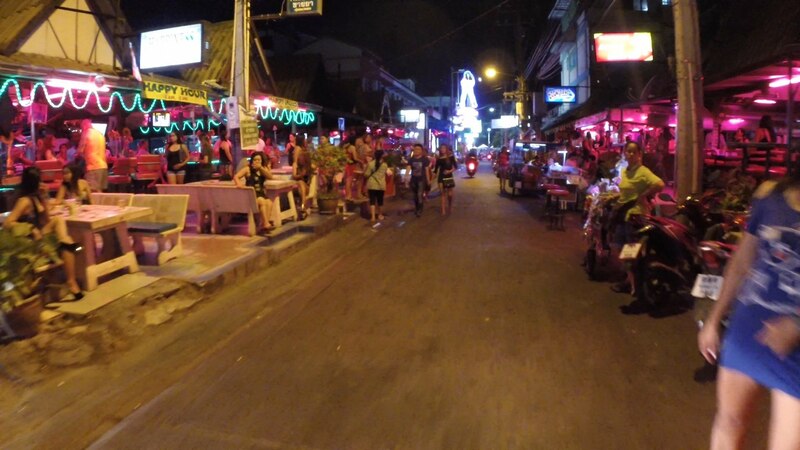 They also have a Agogo inside this soi, but lets be anust when a wanna have a Agogo night then i want go to Soi 7, Soi 7 is only about cheap drinks in a beer bar and be surrounding from nice girls which u can play pool with or play any other kind of silly thai games they have. The Barfine here is 300 bht in the Bars and the Girls want anything between 1000bht and 2500bht for short or long time, same as allways it depend on your quality of negotiate. So come down here with a friend or without enjoy a drink and grap a girl for a good funny times.Check out the Location below to find it the most easy, but dont worry it want hard to find cause its located at the most central soi in Pattaya.